Do you like Wheel of Outfits? Share it with your friends. 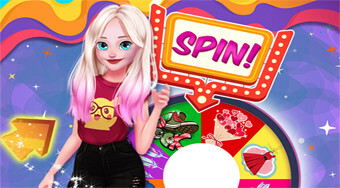 Turn around, draw fashion styles and dress up the popular beauty of Els.